Enjoy a fantastic afternoon tea out with a visit to Chatham Dock and a delicious cream tea for two. 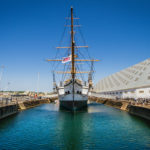 Step back in time to a world of British maritime magnificence at the Historic Dockyard Chatham, and discover our nation’s naval history across 10 galleries and three warships before enjoying a delectable cream tea for two with this Visit to The Historic Dockyard Chatham with Cream Tea for Two. 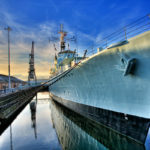 There’s over 400 years of history to be discovered at the Historic Dockyard Chatham, through exhibitions like Command of the Oceans, the Victorian Ropery and the RNLI Historic Lifeboat Collection as well as the three mighty warships HMS Gannet, HMS Cavalier and HMS Ocelot: a sloop, destroyer and submarine respectively. 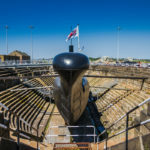 You’ll have access to all of the exhibitions on the day as well as for a whole 12 months afterwards – all you need to do is exchange your tickets on the day and you’ll have a whole year of Historic Dockyard Chatham greatness to look forward to. There’s also a tasty cream tea for two to look forward to on the day, served in the dockyard’s new Mess Deck restaurant. Scones with cream and jam to enjoy alongside your choice of tea or coffee – the ideal fuel for an intriguing museum day with a history all its own! 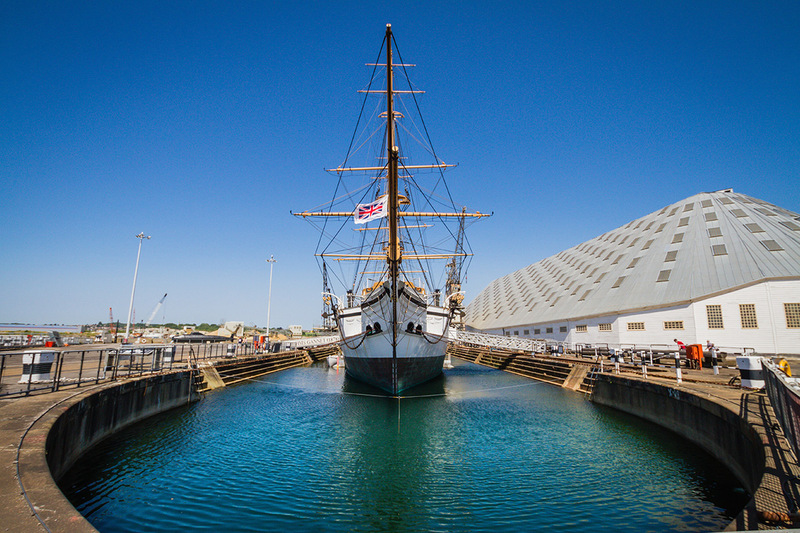 This visit to Chatham Dock is available from Virgin Experience at £55* for TWO. To book or for further information, select the Book Now button. Available to book now for 2019 . . .
All aboard London's Most Popular Afternoon Tea Bus . . .
Don's miss our outstanding deal for afternoon tea at one of London's most iconic tea salons . . .